Great Himalayan National Park is one of the natural world heritage site in India,located in Kullu region in the state of Himachal Pradesh. 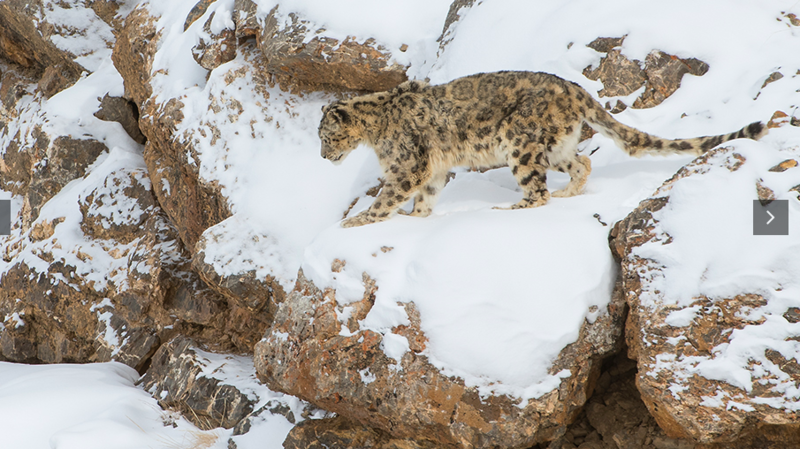 GHNP valleys is a high altitude habitat to numerous animals such as Snow leopard, Himalayan brown bear, Himalayan tahr and musk deer. Day 01 – (Saturday) Arrive in Shimla. Tour orientation and photography sessions. Day 02 – (Sunday) Drive from Shimla to Kalpa. Overnight in Kalpa. Day 03 – (Monday) Drive from Kalpa to Mane. Overnight in Mane. Day 04 – (Tuesday) Drive from Tabo to Kibber. Overnight in Kibber. Day 05 – (Wednesday) Rest day in Kibber for acclimatization. Overnight in Kibber. 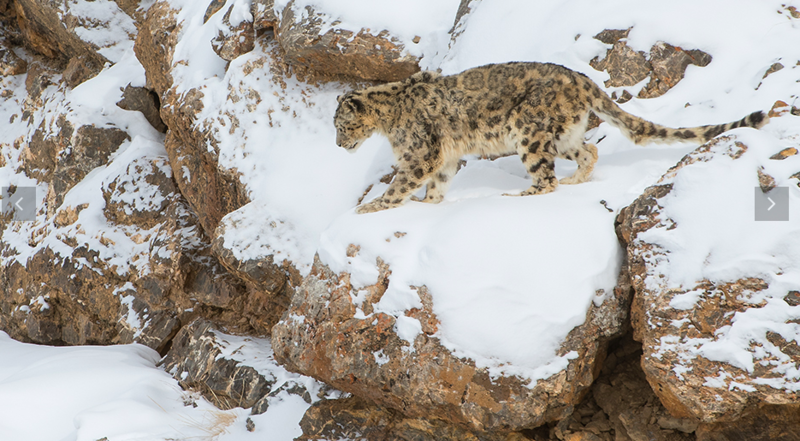 Day 06 (Thursday) to Day 11 (Tuesday) Explore around Spiti Valley for Snow Leopard and other wildlife. Plan would vary based on sighting records at the time of the tour. Day 12 (Wednesday) to Day 14 (Friday) Drive from Kibber to Shimla, with overnight stops at Kaza/Mane and Kalpa. Arrival in Shimla. Photography Sessions and Rest. Arrive in Shimla, either by road from Delhi/Chandigarh or by flight from Delhi (please check flight schedules in winter). Check in to the hotel and relax during the day, getting used to the colder climate of the mountains. We’ll have an orientation session about the tour followed by sessions on wildlife photography and landscape photography. Overnight in Shimla. 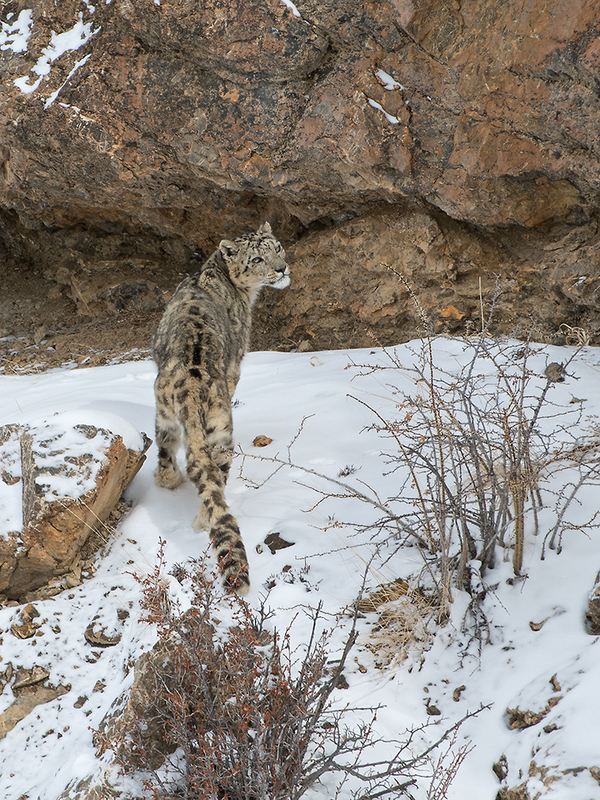 This morning, we set off on our long journey to the land of the Snow Leopard. On this 220km journey, we’ll drive through some beautiful alpine forests. As we arrive in Kalpa after a day-long drive, we might be greeted by some spectacular views of the Kinner Kailash range (if the weather is clear that evening). Overnight at a hotel/guest house in Kalpa. Today is another day-long journey, as we drive 150km to our next stop. En route, we’ll stop at Nako village to take in breathtaking views of the frozen lake here. When the lake freezes over in winter, locals use it as an ice-skating rink! Overnight at a homestay in Mane. Today’s journey to our base camp – Kibber – is one of rapid ascent. As we drive through the Spiti Valley, we’ll see the semi-frozen Spiti river on one side. 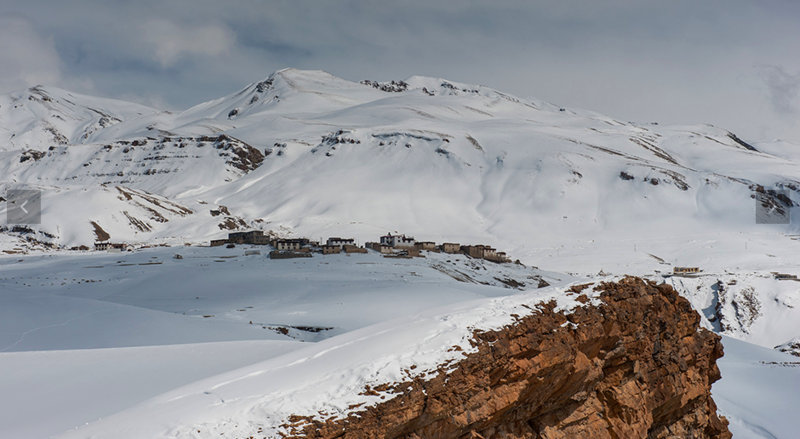 We’ll pass the famous Key Monastery – one of the largest in Spiti – along the way. Set on a cliff, the views of the landscape are breathtaking here. 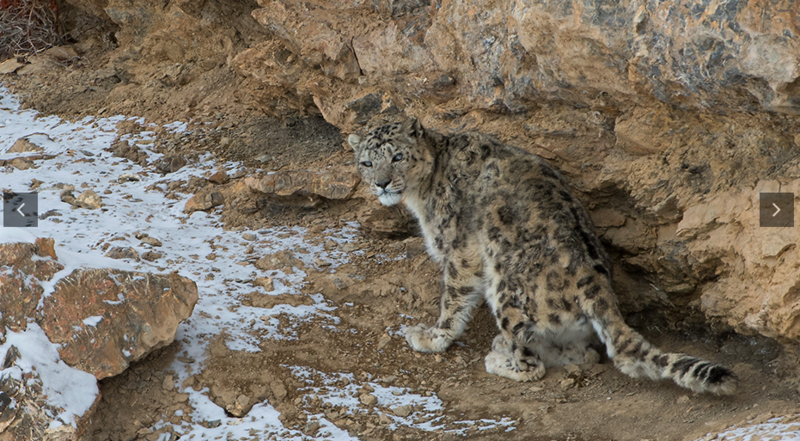 Kibber and nearby villages will be our base camp for the Snow Leopard expedition. At Kibber, we’ll stay at a home stay with the local residents. Take complete rest for the remainder of the day to acclimatize to altitudes of around 14000 feet. Overnight in Kibber. Today, we rest out the whole day following the long journey over the past 3 days. It would also help us acclimatize well to the high altitudes. Chat with your host and take photographs of their winter customs. Your photography mentors will also review the photographs that you’ve taken over the past 3 days. Finally, the day arrives when we actively start seeking out the Grey Ghost in its snowy kingdom. With the help of local experts and reports from nearby villages, we’ll explore the area around Kibber on these 6 days. There is no fixed itinerary for these days as we’ll shift base around Kibber based upon the information available at that point of time. 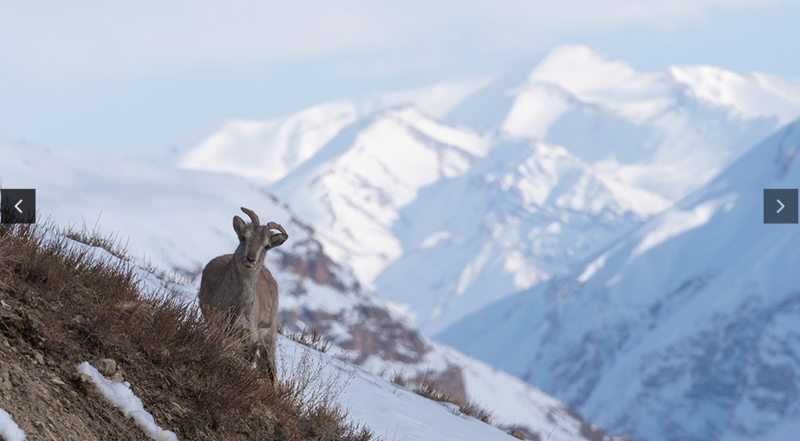 We might come across many other animals along the way, including Blue Sheep, Red Fox, Snowcocks, Golden Eagles, Lammergeiers and, may be, even a Wolf! Keep your eyes open for any signs of life in the seemingly deserted snow-scapes. At night, we’ll stay in home stays at Kibber or nearby villages like Langza or Tashigang. After a week in the amazingly beautiful Spiti Valley, it is time to bid goodbye and start our long journey back to Shimla. We’ll retrace the journey that we’d done a few days ago, with an overnight stop at Kaza/Mane and Kalpa. We arrive in Shimla on the evening of Day 14, hopefully with our memory cards brimming with photographs. Where & How to come? On the completion of your booking we will send you an email with complete details on how to reach the camp. In addition to the above, please budget for expenses towards procuring cold weather gear that is required for travelling to Spiti in winter. We will help you with the list of warm clothing that you need to carry for this tour. The itinerary mentioned in this page is subject to favourable weather and road conditions. In case of bad weather and inaccessibility to a destination, we will do our best to make alternate plans. The tour price or any part of it will not be refunded in the event of unfavourable conditions anytime during the tour days. 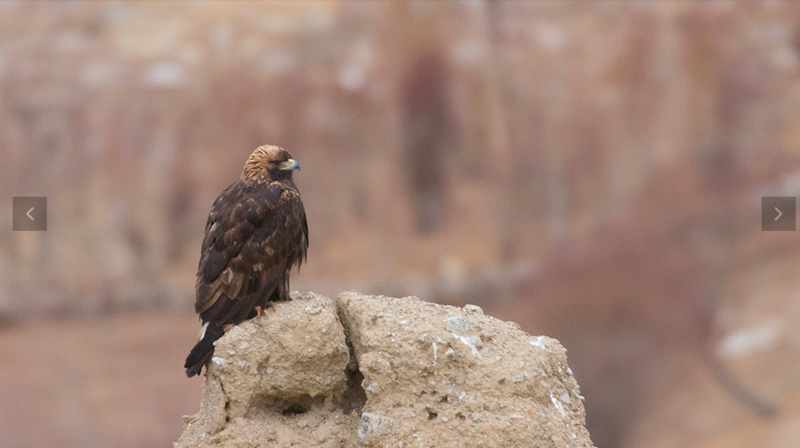 Wildlife sightings depend on various factors, including weather, availability of food and the animal showing up in our vicinity (in the vast mountain landscapes). No refunds will be made if a participant is unable to complete the tour owing to medical conditions or any other reasons, after starting the tour. All participants would have to sign a Release of Liability, Assumption of Risk & Arbitration Agreement before joining the tour. Please wear muted colours and try not to wear any strong scents.